Involved in all the little moments of kindness that help make life feel brighter. 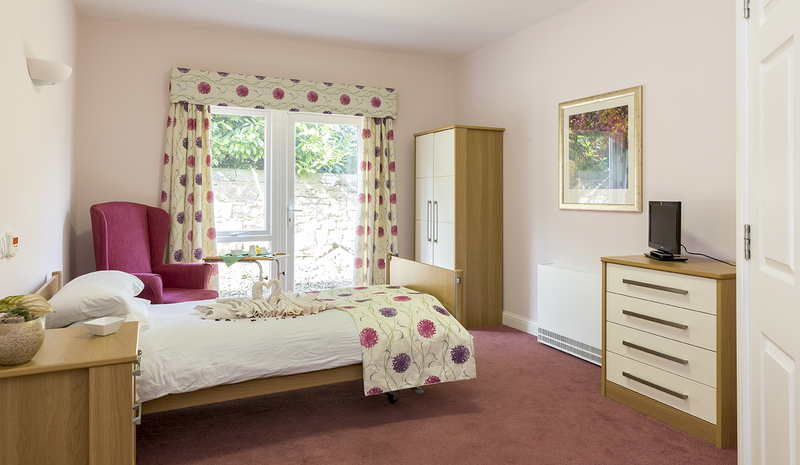 St. Margaret's is an exquisite care home which combines luxury facilities with a really friendly, happy atmosphere. 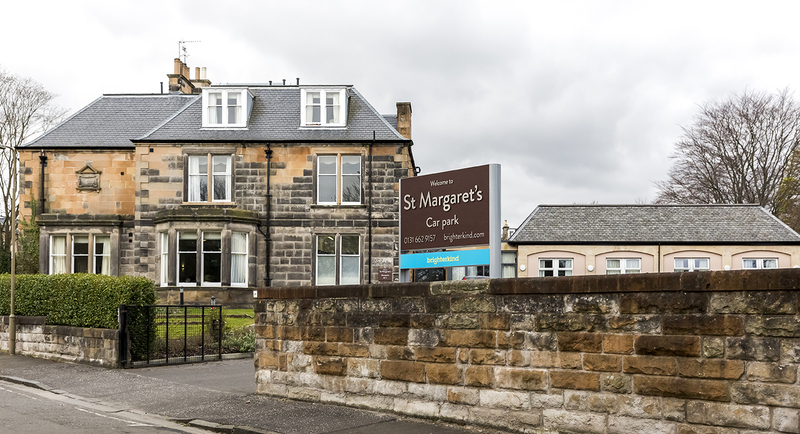 Situated in Newington with views of Arthur's Seat and Salisbury Crags and close to all that Edinburgh has to offer, St Margaret's Care Home is a warm and inviting residence close to a number of parks and golf courses, and with great access to local amenities. The home is set across three floors, all with lift access and has with a variety of beautifully furnished and decorated ensuite bedrooms. Each floor has its own living and dining rooms and the home also has a hairdressing salon. There is a secure private garden on the ground floor level and other floors have access to balconies. 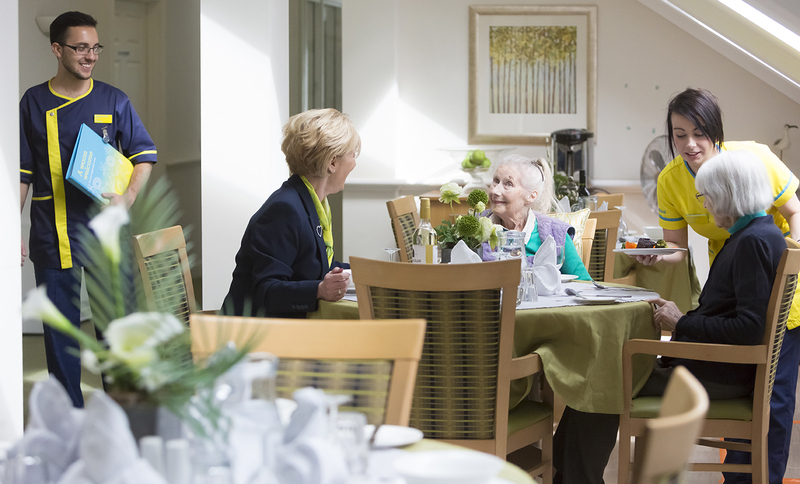 To find out more about each of the care types at St Margarets click on the links below.